O.J. Simpson's whole life has been tinged with tragedy. 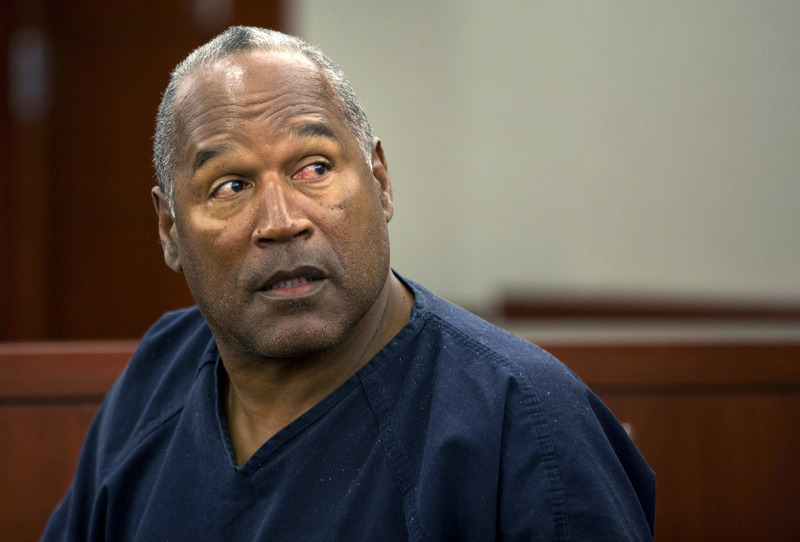 In the early '90s he was tried for the murders of ex-wife Nicole Brown Simpson and Ron Goldman, only to be acquitted and later found liable in civil court for their deaths and ordered to pay $33.5 million in damages to their families, according to the New York Times. The docuseries OJ: Made In America promises to dive deep into Simpson's history and attempt to tell the complete story of Simpson, and with that comes the telling of one of the earliest tragedies in Simpson's life: The death of his daughter Aaren Simpson. Aaren Simpson was born to Simpson's first wife Marguerite on September 24, 1977, according to CNN. Aaren was Simpson's third child with Marguerite, preceded by Arnelle and Jason Simpson. Not much is known about Aaren, but that's because the world, unfortunately, didn't get much time to know her. According to the St. Petersburg Times, Aaren Simpson entered a coma after falling in a swimming pool. Though she was rushed to UCLA Medical Center, Aaren later died on August 26, 1979, a little less than a month before her second birthday. Undoubtedly the death came at a difficult point for the Simpsons, as Simpson and Marguerite had gotten divorced earlier in 1979, according to The New York Times. It's truly tragic what happened to Aaren Simpson, but not uncommon, according to the Center for Disease Control and Prevention, which states that "from 2005-2014, there were an average of 3,536 fatal unintentional drownings (non-boating related) annually in the United States — about 10 deaths per day." Fame and fortune can help celebrities avoid many things, but tragic accidents are universal no matter how rich or well-known you are — a lesson Simpson learned all too well that fateful day in 1979.